The real world poses challenges like having limited data and having tiny hardware like Mobile Phones and Raspberry Pis which can’t run complex Deep Learning models. This post demonstrates how you can do object detection using a Raspberry Pi. Like cars on a road, oranges in a fridge, signatures in a document and teslas in space. 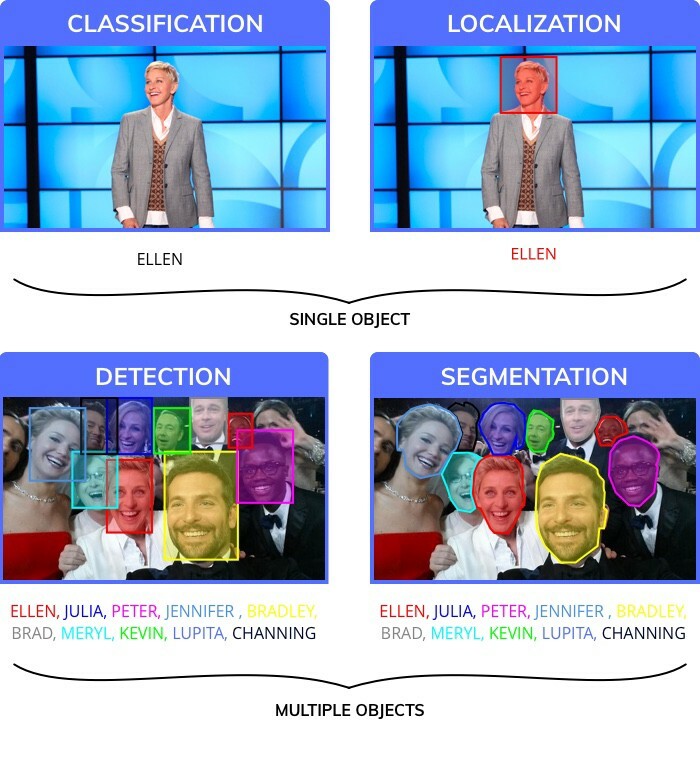 Why Object Detection?, Why Raspberry Pi? The raspberry pi is a neat piece of hardware that has captured the hearts of a generation with ~15M devices sold, with hackers building even cooler projects on it. 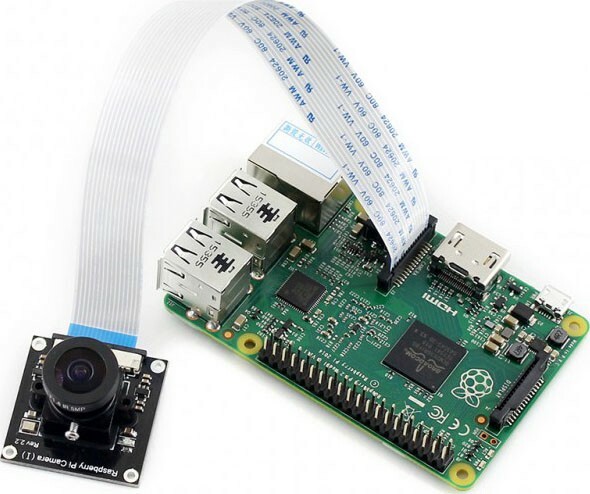 Given the popularity of Deep Learning and the Raspberry Pi Camera we thought it would be nice if we could detect any object using Deep Learning on the Pi.Now you will be able to detect a photobomber in your selfie, someone entering Harambe’s cage, where someone kept the Sriracha or an Amazon delivery guy entering your house. 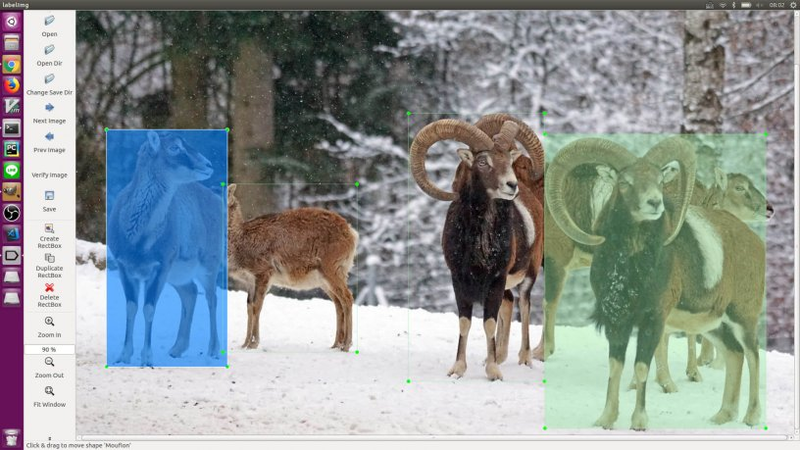 What is Object Detection?20M years of evolution have made human vision fairly evolved. The human brain has 30% of it’s Neurons work on processing vision (as compared with 8 percent for touch and just 3 percent for hearing). Humans have two major advantages when compared with machines. One is stereoscopic vision, the second is an almost infinite supply of training data (an infant of 5 years has had approximately 2.7B Images sampled at 30fps). 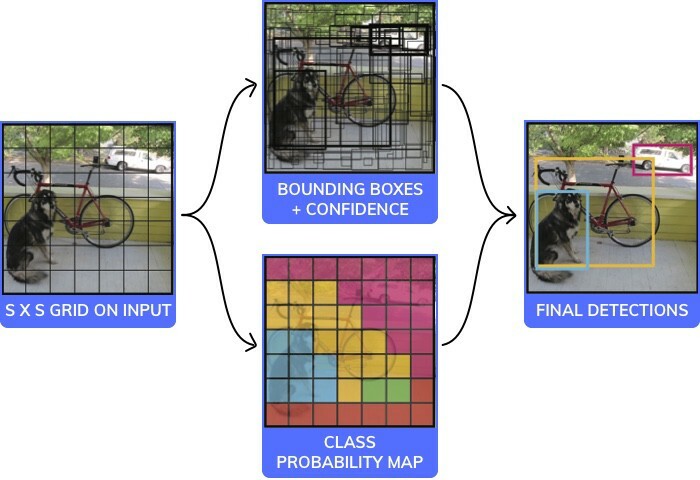 How do I use Object Detection to solve my own problem? Where is an object in the image? eg when a car is trying to navigate it’s way through the world, its important to know where an object is. What are the different types of objects in the Image? eg Which animal is there in which part of the Zoo? How are different objects interacting with each other? eg How does the formation on a football field effect the result? 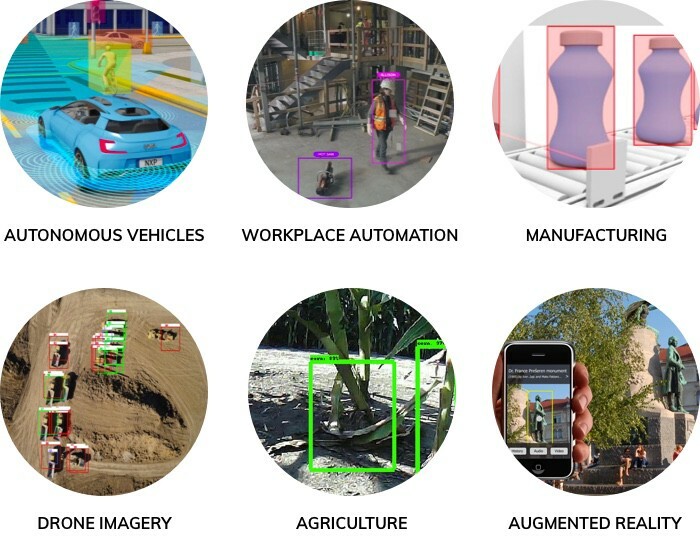 There are a variety of models/architectures that are used for object detection. Each with trade-offs between speed, size, and accuracy. We picked one of the most popular ones: YOLO (You only look once). and have shown how it works below in under 20 lines of code (if you ignore the comments). Note: This is pseudo code, not intended to be a working example. It has a black box which is the CNN part of it which is fairly standard and shown in the image below. 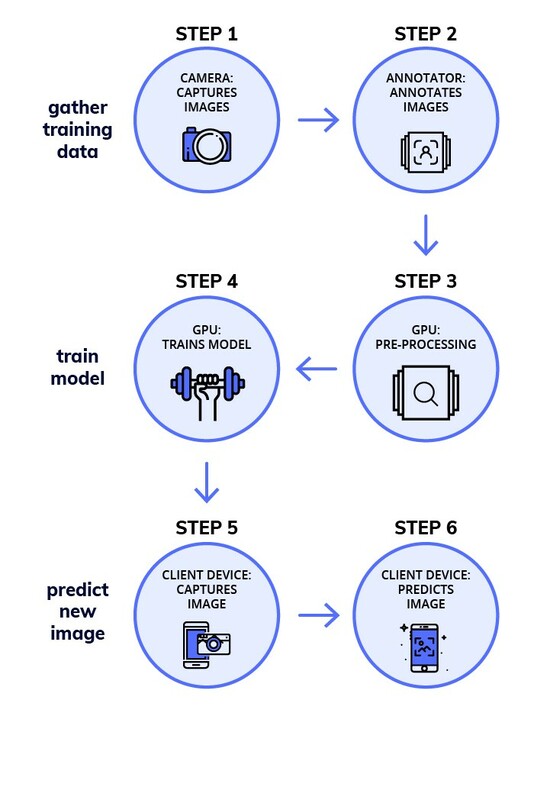 How do we build a Deep Learning model for Object Detection? 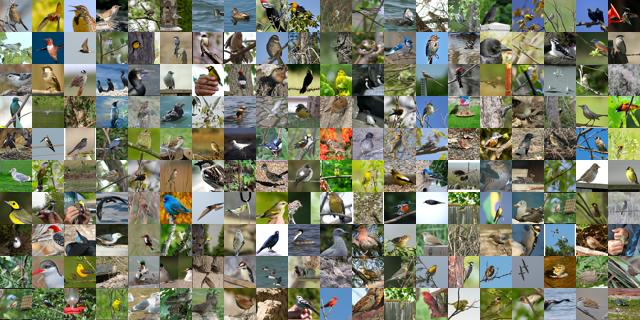 For this task, you probably need a few 100 Images per Object. 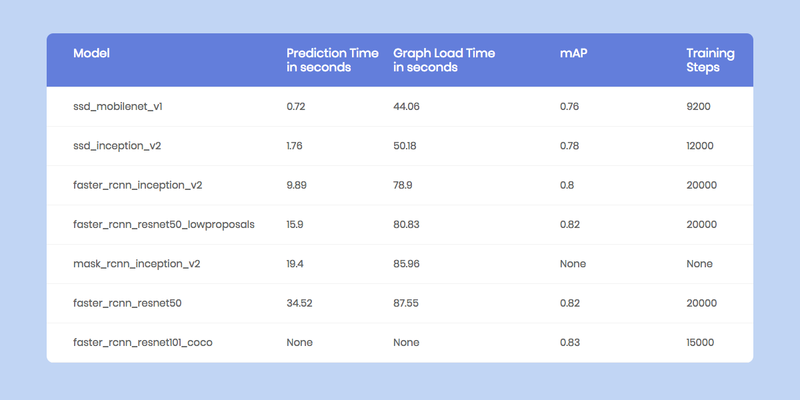 Try to capture data as close to the data you’re going to finally make predictions on. Draw bounding boxes on the images. You can use a tool like labelImg. You will typically need a few people who will be working on annotating your images. This is a fairly intensive and time consuming task. To train a model you need to select the right hyper parameters. The art of “Deep Learning” involves a little bit of hit and try to figure out which are the best parameters to get the highest accuracy for your model. There is some level of black magic associated with this, along with a little bit of theory. This is a great resource for finding the right parameters. Small devices like Mobile Phones and Rasberry PI have very little memory and computation power.Training neural networks is done by applying many tiny nudges to the weights, and these small increments typically need floating point precision to work (though there are research efforts to use quantized representations here too).Taking a pre-trained model and running inference is very different. One of the magical qualities of Deep Neural Networks is that they tend to cope very well with high levels of noise in their inputs. Neural network models can take up a lot of space on disk, with the original AlexNet being over 200 MB in float format for example. Almost all of that size is taken up with the weights for the neural connections, since there are often many millions of these in a single model.The Nodes and Weights of a neural network are originally stored as 32-bit floating point numbers. 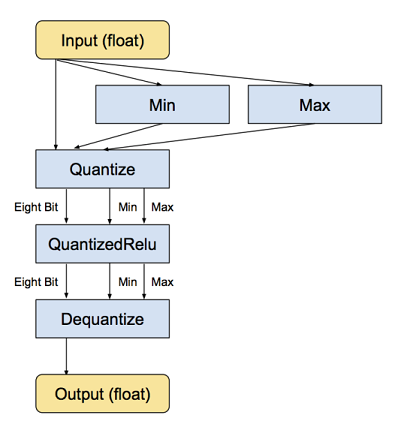 The simplest motivation for quantization is to shrink file sizes by storing the min and max for each layer, and then compressing each float value to an eight-bit integer.The size of the files is reduced by 75%. strip_unused_nodes sort_by_execution_orderNote: Our docker image has quantization built into it. Then download the model onto the Raspberry Pi. Performance Benchmarks on Raspberry PiThe Raspberry Pi has constraints on both Memory and Compute (a version of Tensorflow Compatible with the Raspberry Pi GPU is still not available). Therefore, it is important to benchmark how much time do each of the models take to make a prediction on a new image. 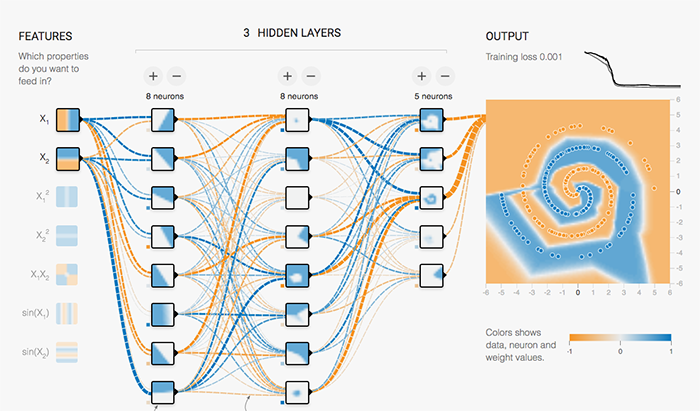 We at NanoNets have a goal of making working with Deep Learning super easy. 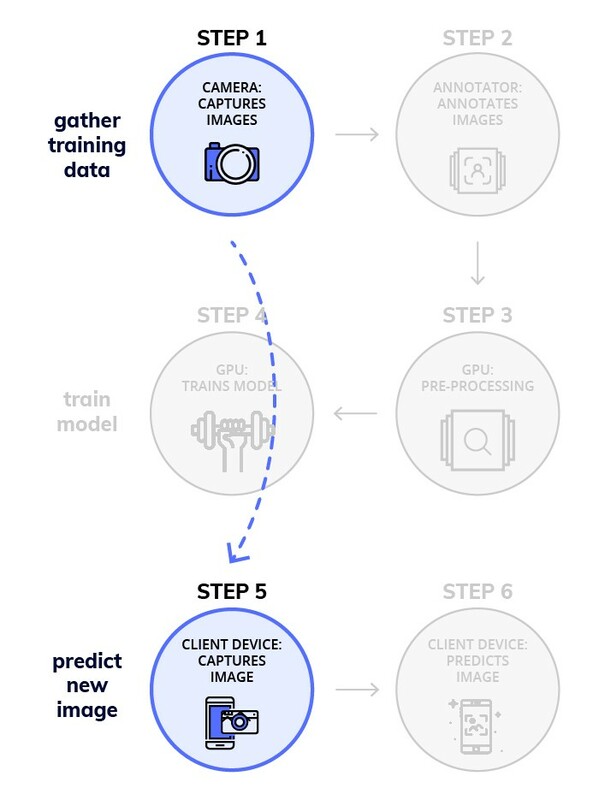 Object Detection is a major focus area for us and we have made a workflow that solves a lot of the challenges of implementing Deep Learning models. 1. No Annotation RequiredWe have removed the need to annotate Images, we have expert annotators who will annotate your images for you. 3. No Need for expensive Hardware and GPUsNanoNets is entirely in the cloud and runs without using any of your hardware. Which makes it much easier to use. 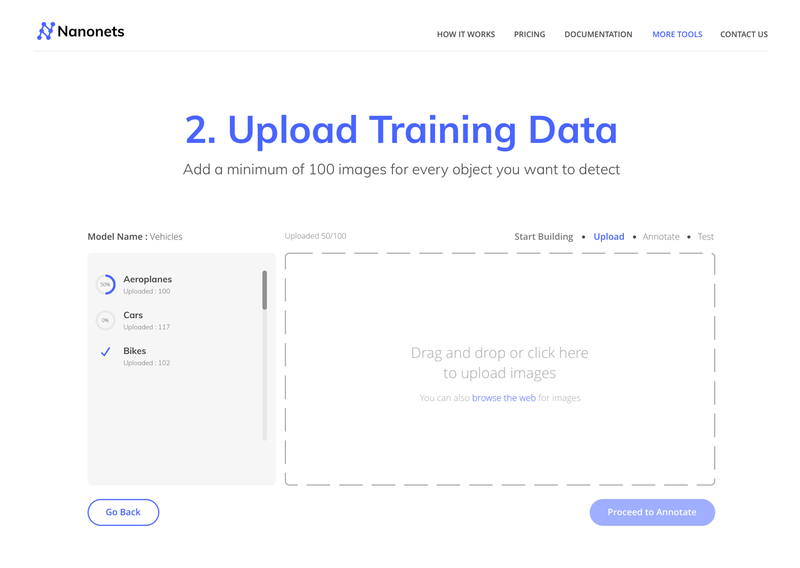 Step 6: Upload the Training DataCollect the images of object you want to detect. You can annotate them either using our web UI (https://app.nanonets.com/ObjectAnnotation/?appId=YOUR_MODEL_ID) or use open source tool like labelImg.